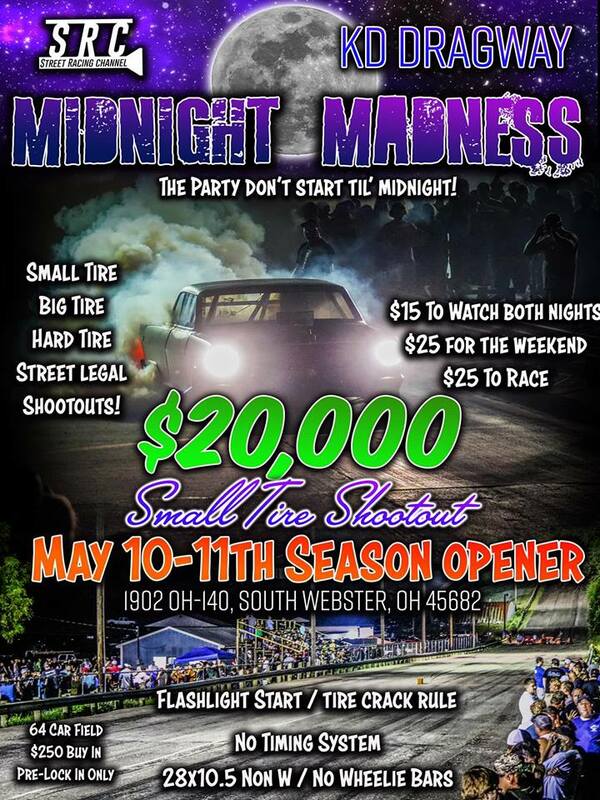 Midnight Madness is the most wild night of drag racing in southern Ohio. The party don’t start til’ midnight! 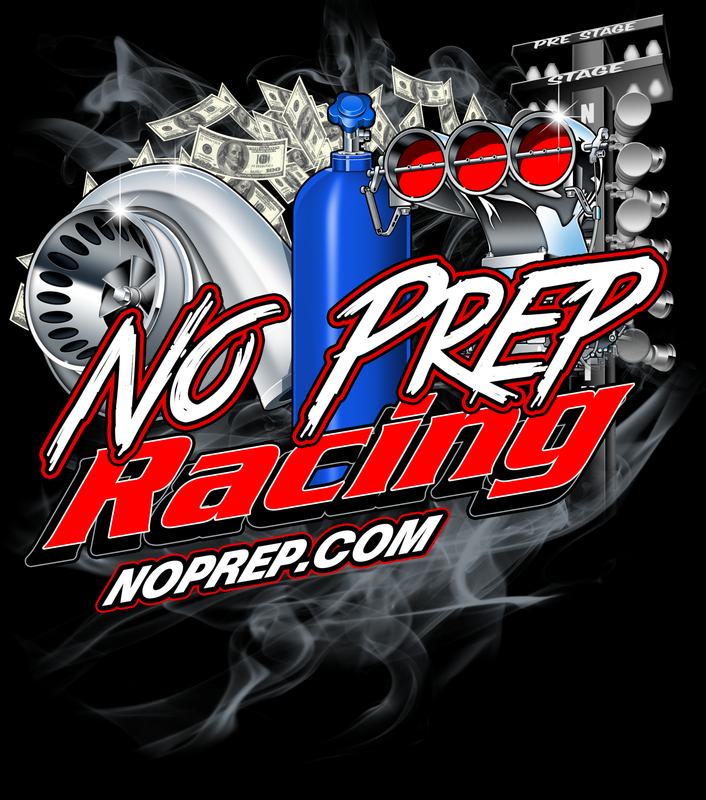 Our goal is to keep it as close to street racing as possible. Flashlight Starts, No timing system, Finish Line Judge and some radios! It doesn’t get any more simple. All races are off the trailer style races, NO TEST HITS. You don’t get a test hit on the street and you won’t here either. If you register for a class and have made snuck a test hit somehow previously in the night you will be disqualified with no refund. 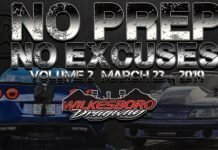 Friday: Gates Open at 5PM, First Round Small Tire 10PM. First Round Small Tire/ Big Tire: Midnight! 20K Small Tire ($250 buy in) $125 MINIMUM to lock in spot. (PRE ENTRY ONLY) Message Street Racing Channel, or Billy Hoskinson to get locked in. $10,000 To win with 32 Entries! Rules: 28×10.5 Non W, No Wheelie Bars. Door Cars only. 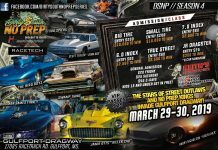 Message Billy Hoskinson, or Street Racing Channel for lock in details, spots will fill very fast! Rules: Anything with doors and a roof. Hard Tire ($25 Buy In) $500 to win Guaranteed! 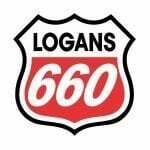 No lock in necessary 2WD Only, Minimum 200 Tread Wear. No Dirt Track Tires. 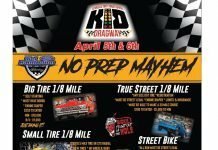 Rules: 2WD only, DOT Radial Tire 275 and smaller on 15″ Wheel, 17″ Wheel and up allowed up to a 325. No Bias Ply tires allowed unless Stick Shift Car. Full Factory Interior including Passenger seat, All Factory interior must be there. Fiberglass or CF limited to Hood, Trunk. No Lexan, No Plastic windows. All Lights, Turn Signals must work. Must have full exhaust with mufflers exiting within 24” of rear axle…Unless Turbocharged. No Aftermarket Four link, or ladder bar suspension allowed. No Tube Chassis allowed. No major modifications of the factory firewall allowed. No Intercoolers, Piping or Ice Boxes inside the vehicle. All Classes are Winner take all unless drivers choose to split. To lock into a class: Message Billy Hoskinson, or Street Racing Channel. You must lock in half of your entry to hold a spot! 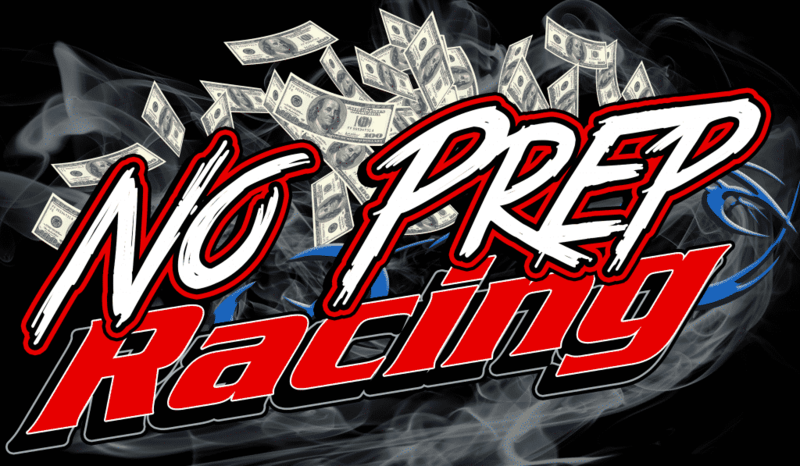 $25 Racer Fee to make any passes down the track, whether it be grudge or in a class. Military veterans with valid I.D. get in free!